New digital technologies are not currently a top investment priority for refiners, but digital spending will increase driven by operational cost reduction. After years of investing in core digital automation and control technologies, refiners have shifted investment priorities to other areas such as maintenance. However, as technology costs decline and mobile and internet of things (IoT) solutions become more viable, refiners must move beyond simply piloting new digital technologies into deployment at scale to see the benefits of digital. 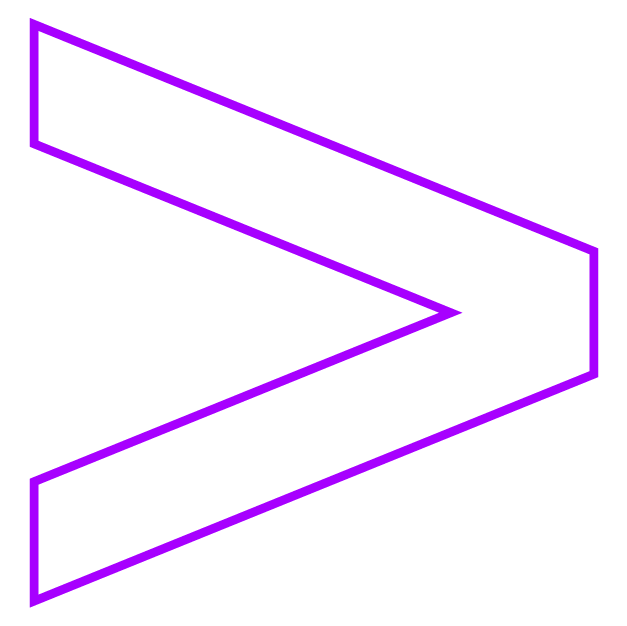 A digital enablement plan, with a digital vision embedded in the business strategy, will allow refiners not only to realize a reduction in operating costs via accelerated and broader operational efficiencies, but also to achieve the fundamental transformation in their business that these technologies can bring. It’s not "can refiners afford to?" — it’s "can they afford not to?" New digital technologies are disrupting investment planning and priorities. Refiners have higher-priority investments today such as maintenance. However, driven by operational cost reduction, the level of new digital technology investment is increasing. Over half (57 percent) said that their current level of investment was more or significantly more than 12 months ago. Sixty-two percent plan to invest “more or significantly more” over the next three to five years. Analytics, including big data, by a large margin is viewed to be the number one digital technology that will impact performance. Along with analytics and mobility, cybersecurity is seen as one of the top digital technologies having an impact on operational performance. 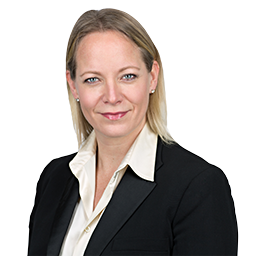 Leading refiners of the future will be those that fully exploit big data and analytics and in parallel increase focus on industrial cybersecurity measures, as companies seek to offset the greater risk of cyberattack that comes with more connected refinery operations. Almost a quarter are making significantly higher levels of investment in this area than a year ago. Most refiners (89 percent) consider themselves still digitally immature. NOCs, however, ranked significantly higher with 1 in 5 indicating digital maturity. According to the survey, NOCs (24%) stated they are currently spending 20 percent or more than they were a year ago vs IOCs (12%) in digital technologies. However, over the next 3-5 years 30 percent of IOCs and 24 percent of independents indicated they plan to spend significantly more (20%+). 25 percent of NOCs plan to spend significantly more (20%+) in the next 3-5 years. Almost 40% of refiners cited operating costs as their top priority. However, half of respondents said the biggest barrier to wider digital adoption in their business is cost. Refiners prioritize operational cost reduction, but any benefit digital can provide is being challenged by cost concerns. Yet as competition grows, refiners are looking to the benefits of digital technology, acknowledging that it will enable them to adapt and re-implement far more quickly than they do today. 38% cited the lack of a digital strategy as a major barrier to wider digital adoption. Refiners see clear benefits from digital, but need strategies to follow them through. This indicates that creating value from digital remains a challenge for them, and that they may not yet fully understand how operational savings can repay digital investments—even in the short term—if they are deployed correctly. As many industries are finding, the strategic enablement of technology is as challenging as finding the investment to pay for its deployment. Digital requires senior executive leadership and vision, underpinned by proof of concepts that quickly lead to scaled programs focused on maximizing return on investment. Companies need to drive a culture of innovation and technology adoption — a parallel focus on OT & IT. Investment in human capital and development programs are needed to promote new, digital thinking and new ways of working. A methodical approach for developing and/or industrializing the digital foundation is needed, including managing the broader ecosystem of digital partners. A comprehensive digital enablement plan should be built into business strategy to lead to digital transformation. 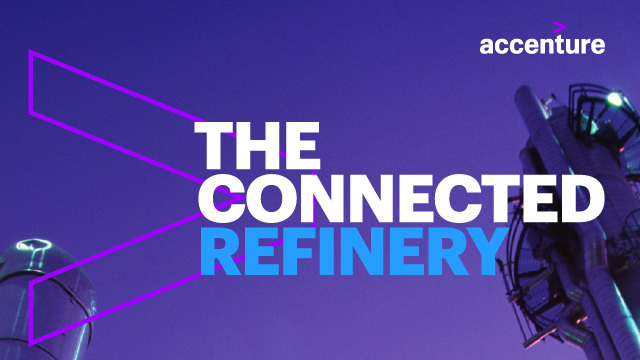 This Accenture Digital Refining Research was conducted in March 2017 by PennEnergy Research in partnership with the Oil and Gas Journal on behalf of Accenture in collaboration with Solomon Associates. The research surveyed over 200 refining oil and gas professionals including engineers, mid-level and executive management, business unit heads and staff and project managers.